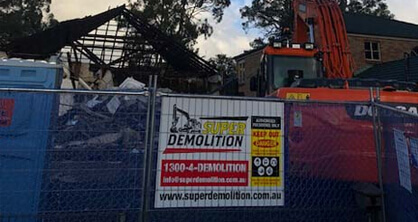 For a skilled and safe demolition company Revesby locals can trust above all others get in touch with the team at Super Demolition. 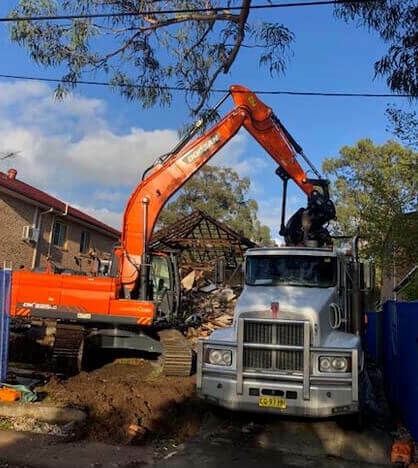 Thanks to our combined experience, training, and effective equipment we are considered one of the leading demolition companies currently operating in Sydney’s metro region. 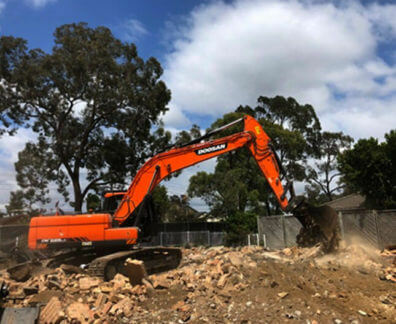 With our expertise and our hands-on and collaborative approach the team and Super Demolition can deliver the right demolition services for Revesby locals to benefit from. 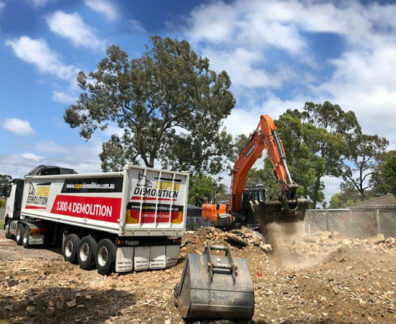 As a part of our focused and detailed demolition services we can proudly offer soil removal, regulation-compliant asbestos material removal, site clean-ups, and structural demolition works to ensure that your project is completed without a hitch and without any extra or unforeseen hassle or stress. 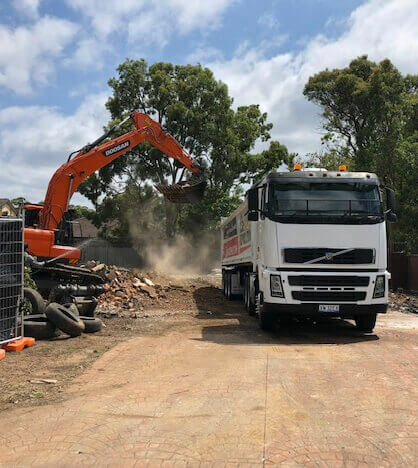 With our reputation as reliable demolition contractors Revesby domestic and commercial customers can trust Super Demolition to ensure their project is completed on time and without going over budget. 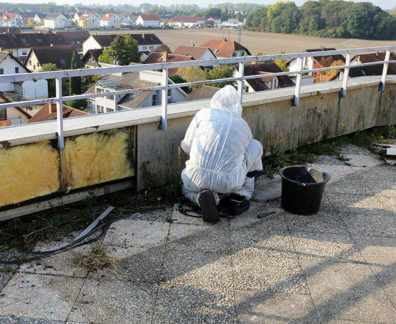 Thanks to our years of experience and knowledge we understand that each of our customers have different needs and different desires. 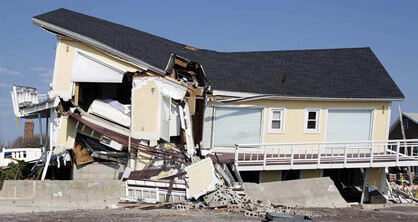 Our broad range of premium services and solutions ensure that you will find the service you need when you hire our demolition contractors. 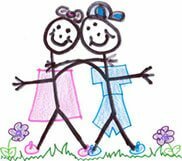 To learn more about how you can benefit from our approach give us a call on 1300 433 665.